The Critical Race & Ethnicities Network are hosting a half-day symposium on 27th May at Leeds University: Surviving in a White Institution. 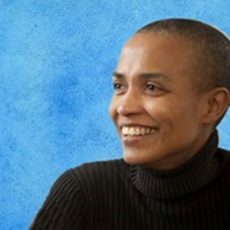 Five panellists including Black British Academics’ Founder and CEO Dr Deborah Gabriel, will deliver 20-minute presentations focused on barriers facing students and academics of colour in British universities and strategies for surviving the oppressive structures of institutions dominated by white, European cultures. Dr Gabriel’s presentation will be based on the upcoming book chapter: Race, Racism and Resistance in British Academia, in A Critical Study of (Trans) National Racism: Interdependence of Racist Phenomenon and Resistance Forms; Eds Fereidooni, K & El, M; to be published by Verlag Springer in Autumn 2015. It is approached through the conceptual framework of cultural democracy and theoretical framework of critical race theory. 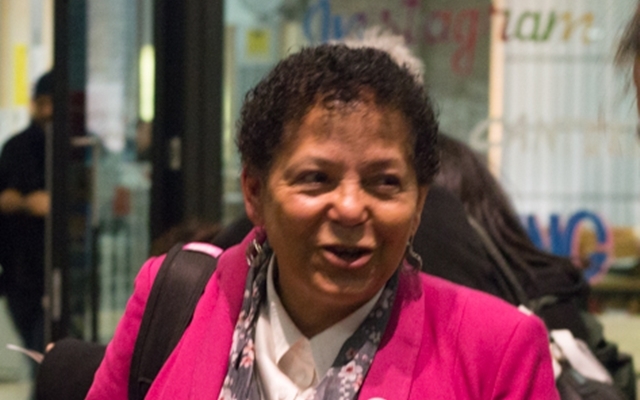 The chapter, presented as a fusion of critical ethnography and autoethnography focuses on central questions around race, racism and resistance which are answered through her own socio-historical experiences interwoven with primary data collected from Black British Academics 2014 Race Equality Survey. The symposium will also feature presentations from Professor Hakim Adi, Dr Shirley Tate, Dr Lisa Palmer and Nathan Richards and will take place in Room 12.25 in the Social Sciences Building from 2pm to 5pm.